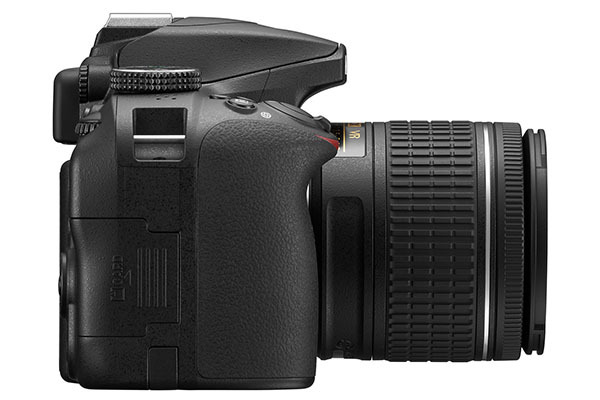 Nikon has announced the entry-level D3400. The DX-format DSLR that makes it spectacularly easy to shoot high-quality images and then share them instantly. 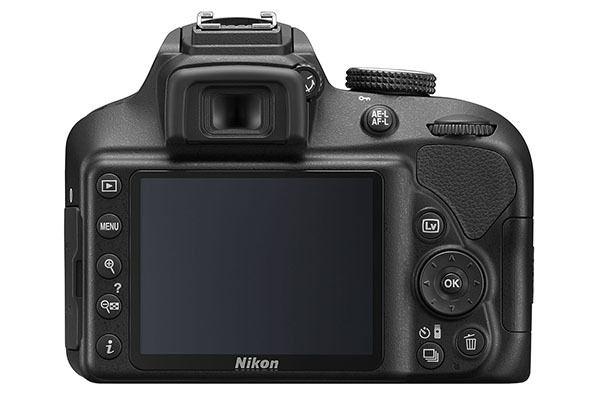 The D3400 is Nikon’s first entry-level D-SLR to boast SnapBridge*1, making it the perfect camera for those who want to step up from snapshots to photography, and who care about sharing their images on the go. Nikon’s SnapBridge utilises Bluetooth® low energy (BLE) technology*2 to let the camera maintain a constant, low-power link with a smartphone or tablet. D3400 users can automatically sync photos as they shoot, from wherever they are. Pick up the smart device that’s paired with the camera and the photos will be there, ready to share: no fuss, no waiting. And these won’t be just any photos. Images are richly detailed thanks to the camera’s large 24.2 MP DX-format sensor, powerful EXPEED 4 processor, and NIKKOR lens. Users can revel in the freedom to achieve dazzling shots in low light, and create portraits with smooth background blur. Beyond photos, Nikon’s renowned D-Movie makes it simple to create cinematic-looking video footage. Even novice moviemakers can easily film with available light and make subjects stand out against beautiful background blur with a fast NIKKOR lens. The small D-SLR that keeps on shooting: capture up to 1200 shots on one charge*3 thanks to the camera’s low-energy design and high-capacity battery. Low-light excellence: ISO 100–25600, an increase of one step compared to the maximum ISO capability offered by the D3300. Guide mode: for users that are new to D-SLR photography, Guide Mode demonstrates how to adjust the camera settings in order to capture great photos and movies. 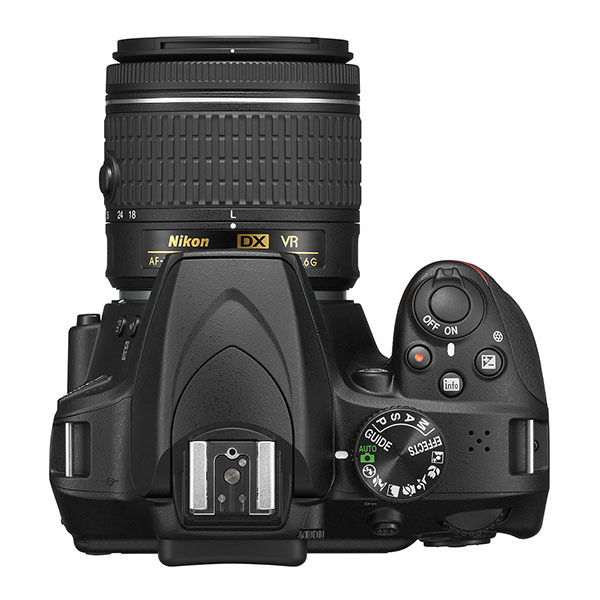 The Nikon D-SLR advantage: exceptional speed, precision and handling thanks to the razor-sharp autofocus (AF) system and the bright optical viewfinder. D-movie: records smooth Full HD video footage at frame rates up to 50p/60p. Expandable system: compatible with the full range of NIKKOR DX-format lenses and easy-to-use Nikon Speedlights. *1 As the D3400 does not support Wi-Fi, the following SnapBridge features are not available: remote photography with a smart device, still image transfer in original size, movie transfer. *2 The Bluetooth® word mark and logos are registered trademarks owned by Bluetooth SIG, Inc. and any use of such marks by Nikon and its Affiliates is under license. *3 Based on CIPA Standards, in single frame mode, when Bluetooth® is not in use.